A compact foundation enriched with Skincare Essence that provides long-wear sophistication and the flawless perfection of a matte complexion. An exclusive manufacturing process preserves as many active skincare ingredients in the formula as possible. Its incredibly soft and blending texture fuses with the skin for a velvety, non-powdery finish and absolute comfort all day long. 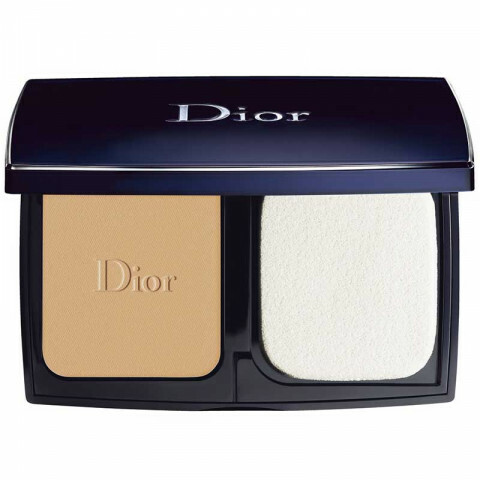 I like this powder foundation a lot, however if you have dry skin steer clear. I had to make sure I was wearing a moisturizer or liquid foundation underneath so that this did not dry me out even more. Definitely has a flawless finish but only after building up quite a bit, would not buy this as a full coverage foundation but more of a touch up or finishing powder. this is a good compact foundation. application throughout the day is made easy with the included sponge. covers up blemishes nicely. nice powder foundation to use to touch up your base throughout the day. i am pale and 10 ivory suits my skin. feels lightweight on skin. I am not one to spend a whole lot of time getting made-up prior to leaving the house. As I am in my 50's I am also very concerned with powder settling into my creases. This powder foundation is by far the BEST ever! Quick to pat on and does not accentuate any of the smile lines and tiny creases that comes with age. Highly pleased to recommend this product.